The Moo Series is a lineup that’s all about creamy milk! 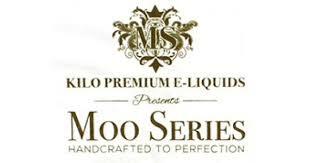 Kilo eLiquid’s Moo Series offers a collection of eJuice that encompasses different flavours paired with a base of creamy milk . 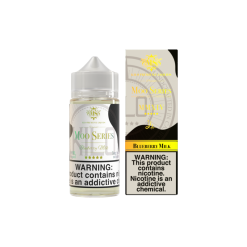 Start your morning right with Coffee Milk, Vanilla Almond introduces a subtle nutty flavour beneath its main vanilla base, Banana Milk takes a tall glass of milk and mixes down an entire bunch of bananas with it and Strawberry Milk takes a punnet of fresh strawberries and incorporates it into a glass of refreshing milk. See what Kilo’s been up to and give the Moo Series a try today!